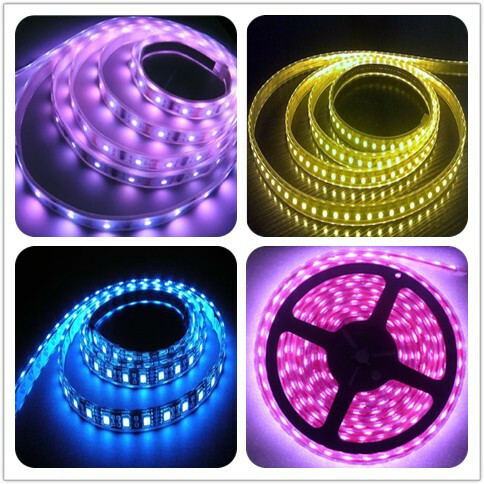 ﻿ Flexible LED strip ILED-FL3528-600 - iLed Tech Co., Ltd. Flexible LED strip ILED-FL3528-600 - iLed Tech Co., Ltd. Colors available: cool white, warm white, red, green, blue, green. 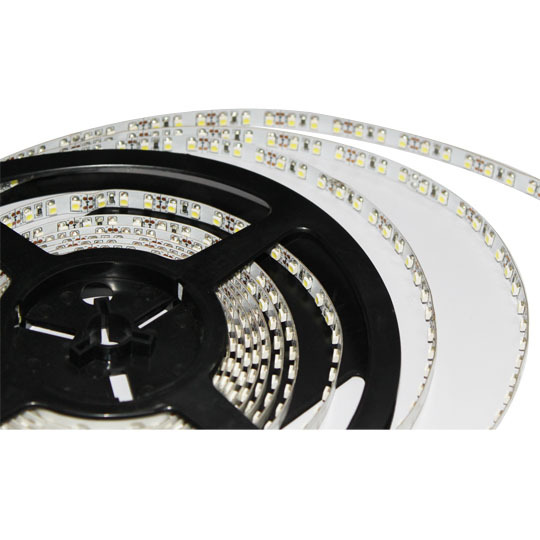 High brightness at lower cost with super bright LEDs. Even color at the tightest color tolerances. Low voltage for safe application. 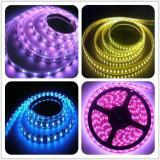 1.Decorative lighting (cove lighting, back lighting) for homes, hotels, stores, yachts, bars, automobiles etc.